The lyrics of the song, Yaran, are inspired by the above Hidden Word of Baha'u'llah. The Hidden Words are verses of divine guidance to cause us to reflect on our personal behaviour and treatment of others. Baha’is worldwide are saddened by the injustice inflicted on the Baha'i's of Iran by the misguided theocracy that governs Iran. Iran is a nation beloved by all Baha’is and Iranian Baha’is are devoted loyal citizens. Since the Baha’i Faith was founded in the mid 1800s in Persia (now Iran), Baha’i's have been persecuted for their Faith. However, since the revolution of 1979 persecuting Baha’i's was formally adopted as government policy and Iranian citizens are encouraged to participate. Attacks on Iran’s 300,000 Baha’is go un-prosecuted and unpunished, emboldening the perpetrators. Below is a list of some of the injustices faced by the Iranian Baha’is, as taken from a report prepared in September 2014 by the Baha'i International Community, United Nations Office titled the “Situation of Baha’is in Iran”. o Baha’is in secondary school are pressured and harassed and threatened with expulsion, and expelled for being Baha’i. o Baha’is continue to peacefully assert their rights to obtain an education. In Tehran, during March and May 2008, seven Baha’is were arrested at their homes. The five men and two women continue to be held in prison. The Yaran, as they are now known, served on a voluntary committee known as the “Friends in Iran”. This committee was brought together to coordinate the affairs of the Iranian Baha’i community after the elected Baha’i national body was disbanded by the Government over 30 years ago. 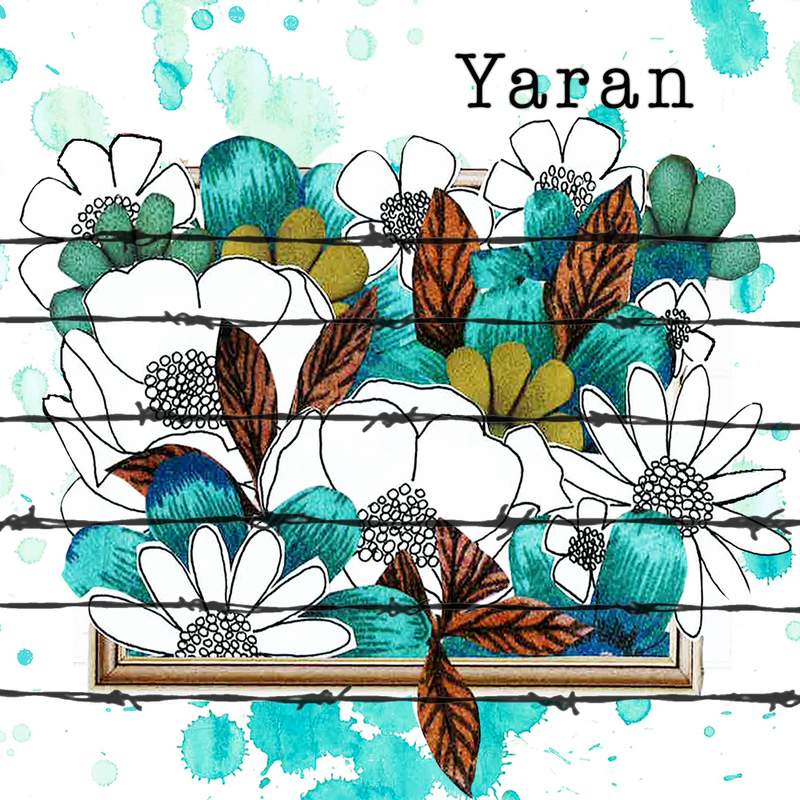 “Yaran” is Farsi and its translation into English means “friends”. In 2010 the seven were unjustly sentenced to 20 years in prison after a trial that was internationally condemned as flawed. The Islamic Republic of Iran has been routinely shamed by the United Nations and numerous governments, including my own Australian Government. Human rights organisations have prepared reports about Baha’i persecution in Iran and have met with Iranian officials who promise change, statements of which the world is yet to see in practice. Baha’is are not alone in this persecution however, other Iranian communities are subjected to the government’s shameless bigotry and also have had their human rights denied. Among these are the Jews, Christians and Sunni Muslims. In their empathy and concerted belief, Baha’is around the world would gladly swap places with the Yaran. There is an international outcry and support of justice for the Iranian Baha’i Community. All Baha’is pray for the immediate release and swift return of all Baha’i prisoners, including the Yaran, to their families. The people of Iran deserve better, and I believe the country will, in time, become a beacon of justice for the world.